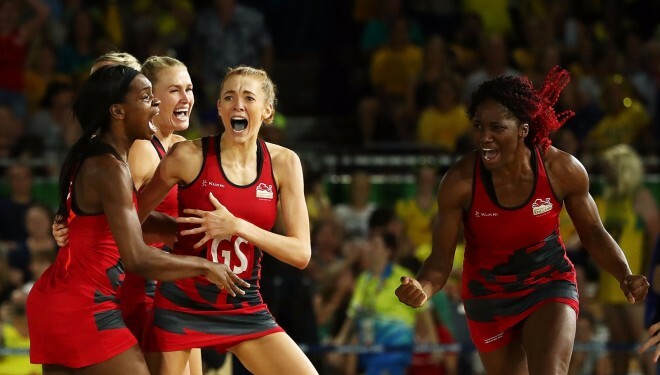 You will have heard by now that England Netball made history this week at the Commonwealth Games. The inspirational women’s team played with passion and grit to win Gold in the last few seconds of the game. Official Indoor Sports Flooring Supplier DYNAMIK Sport have supported England Netball since 2017 and are delighted with their most recent achievement. DYNAMIK will be following the England Roses closely in their build up to the Netball World Cup 2019 which will take place in Liverpool on their very own DYNAMIK sprung oak sports floor. DYNAMIK provide free of charge quotations for indoor sports flooring throughout the UK. Click here for more information on how they can help you deliver the best sporting environment for your venue.